Fujifilm X-T3 mirrorless camera is expected to be announced at Photokina in September 2018. According to the latest rumors from Fujirumors, this new camera will have a 26 Megapixel sensor! It is really less than 30 Megapixel. This entry was posted in Fujifilm camera and tagged Fujifilm camera rumors, Fujifilm X-T3 on April 7, 2018 by admin. Fujifilm X-T3 mirrorless camera is coming! According to the latest rumors from Fujirumors, Fujifilm X-T3 will use the new X-Trans sensor, less than 30 Megapixel. It is expected to be announced at Photokina in September 2018 and the shipment in October/November. This entry was posted in Fujifilm camera and tagged Fujifilm camera rumors, Fujifilm X-T3 on January 17, 2018 by admin. 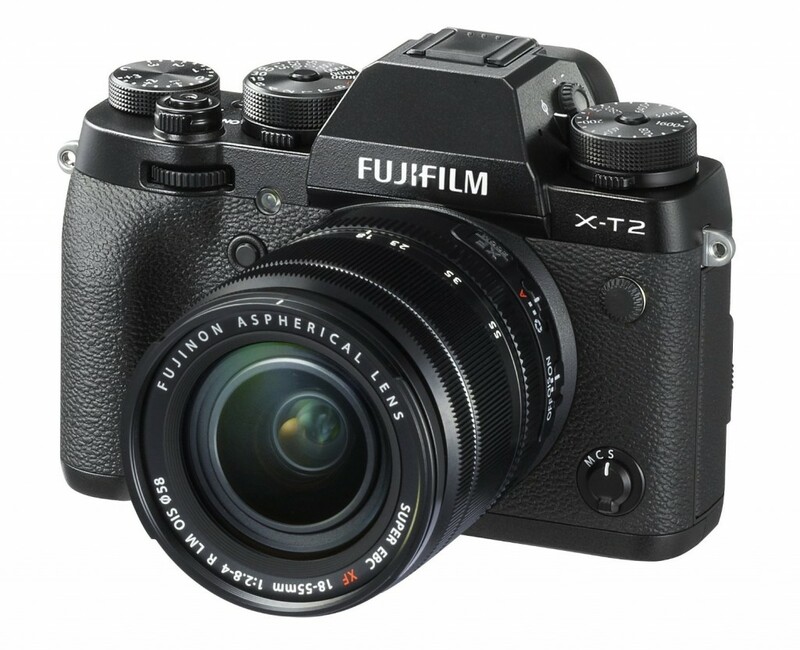 This entry was posted in Fujifilm camera and tagged Fujifilm camera rumors, Fujifilm X-T2, Fujifilm X-T3 on December 6, 2017 by admin.